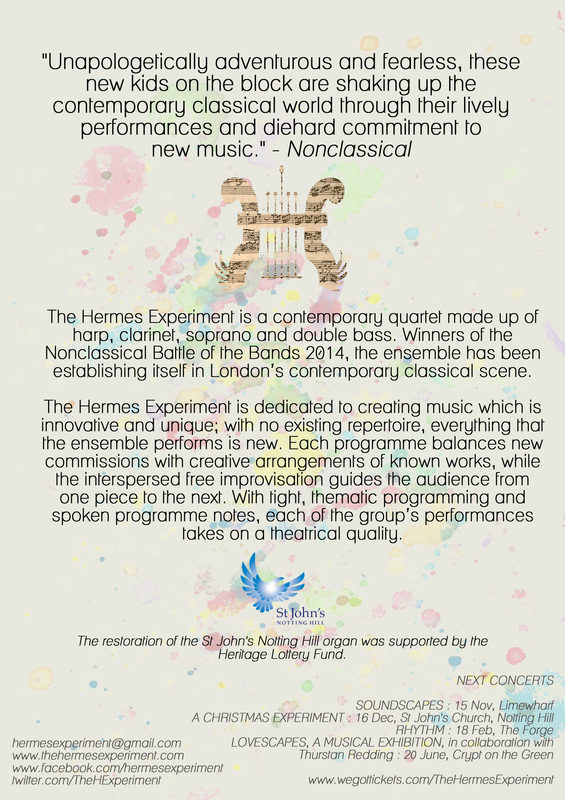 The Hermes Experiment presents a concert that spans centuries, celebrating the legacy of J.S. Bach. New compositions inspired by specific Bach pieces sit alongside unique arrangements of his work. 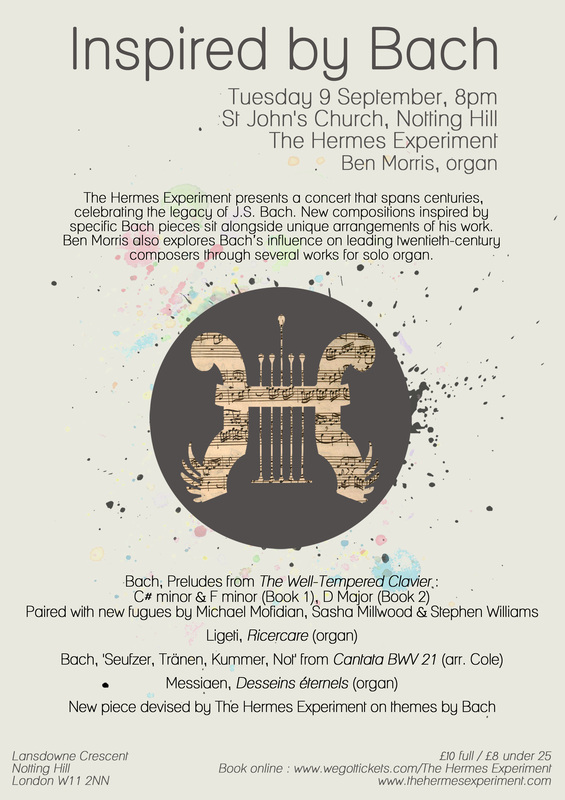 Ben Morris also explores Bach’s influence on leading twentieth-century composers through several works for solo organ.